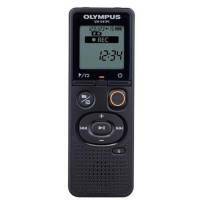 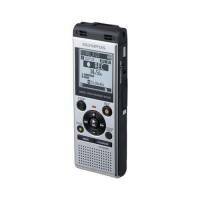 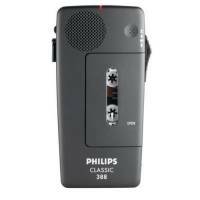 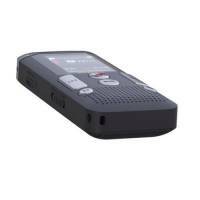 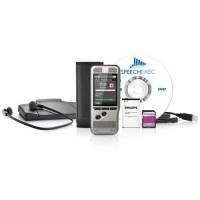 Philips DPM 6000 Dictation Recorder Ref DPM6000/00 Pack of 1 Push Button Operated with first-class recording with and outstanding ergonomics. 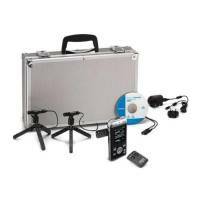 Two microphones for superior stereo audio recordings. 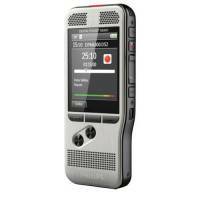 Designed for professionals Priority setting for getting urgent jobs processed first. 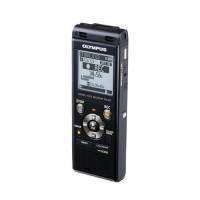 With 4GB SD Card.